Well, it’s just under 7 days before my visit to Range Rover HQ. Today, I received details of my pre assignment; build my ideal Range Rover Evoque and email the results to Range Rover before my visit next week. Intriguing? that’s an under statement! Either way, as instructed, I’ve just been online and built my ‘ideal’ model although the jury is out as to whether or not this is actually my preferred model. 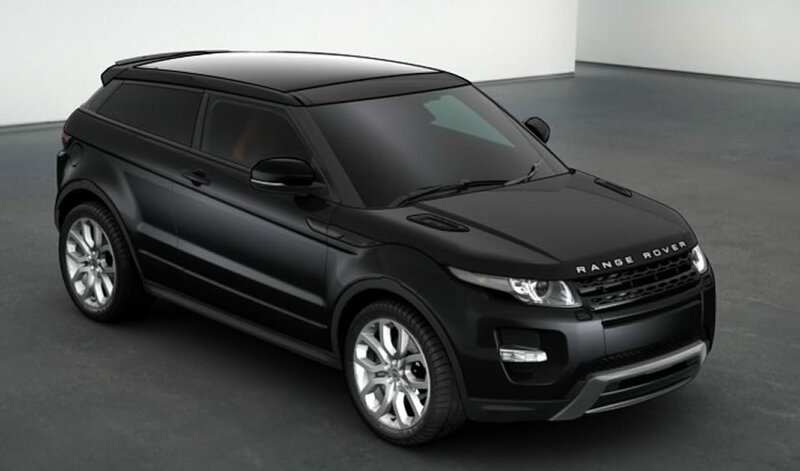 This one here is actually top of the range; The Range Rover Evoque, DYNAMIC. Total cost of this build, £49,165.00. Yep, that’s going to leave a dent! So far, Prestige remains my favourite, I like the accented sides but we’ll see how I feel when the car is officially launched in showrooms in the autumn. In the meantime, I’m counting down the hours until next Saturday. I have no idea what Range Rover executives have in store for me but I know that cameras and mobile phones must be surrendered at the security gate.